Do you want an exciting adventure? Then come on the Black Bear whitewater rafting trip! Four friends Mouse, Scott, Dario and Ryan decide to go on the trip down Black Bear River. At first its a lot of fun. 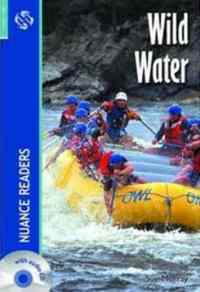 But when things start to go wrong, they find that whitewater rafting can also be deadly.